Join us at 9:30 AM every Monday from September 10-December 3, 2018 for a series of lifelong learning for ages 50 and better. Each week we'll hear from a different local expert on a wide-variety of topics. 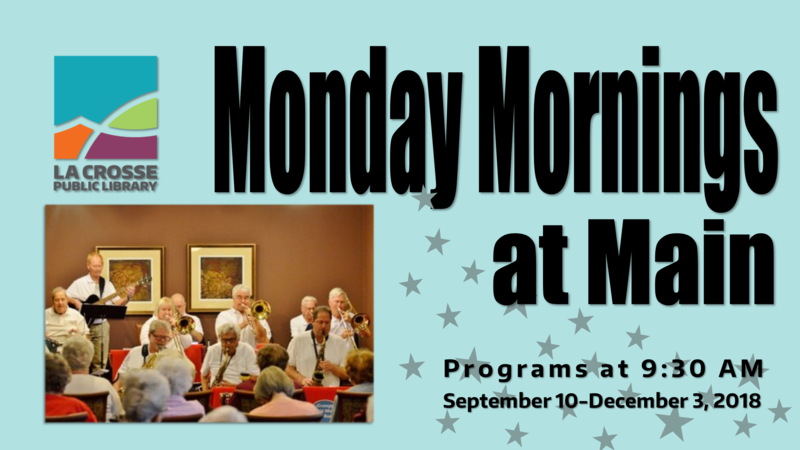 On Monday, September 17 we'll be joined by local musicians The Grumpy Old Men for some live big band music.